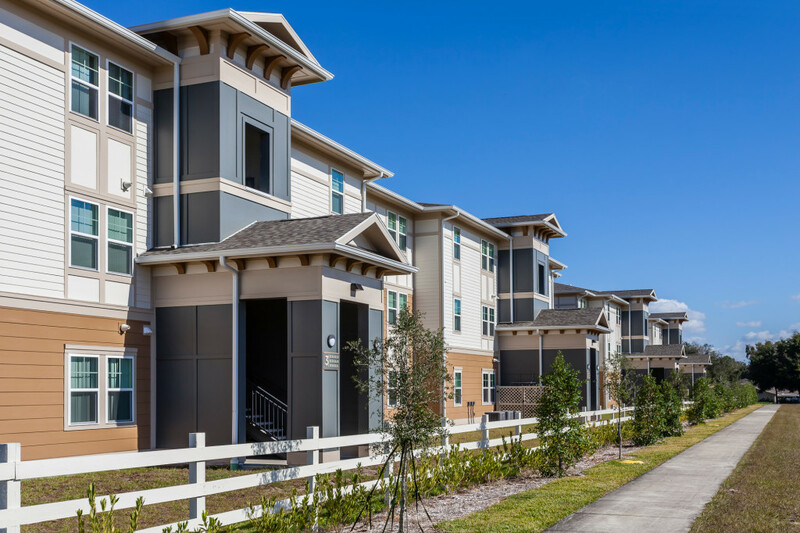 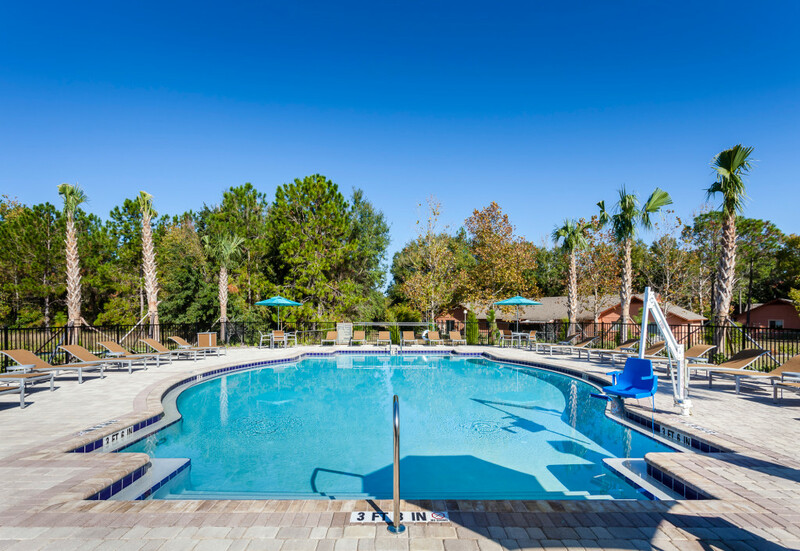 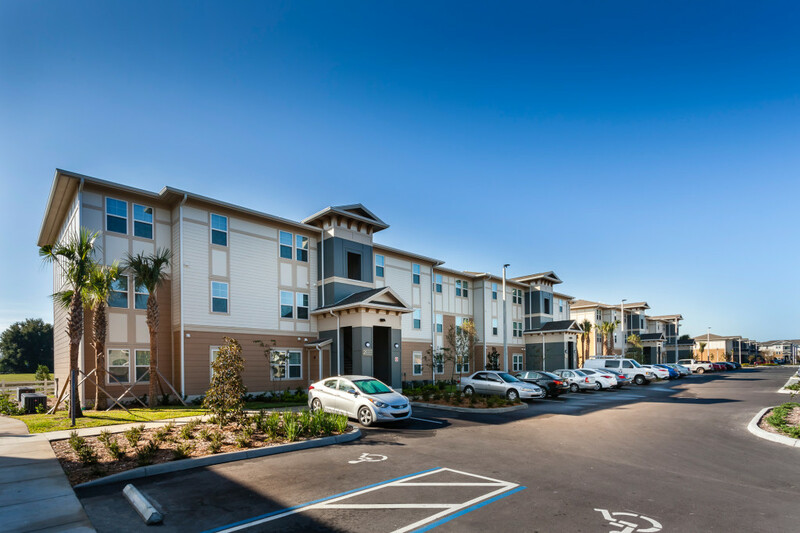 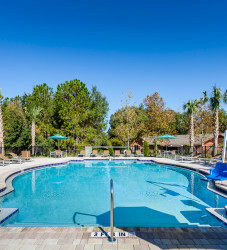 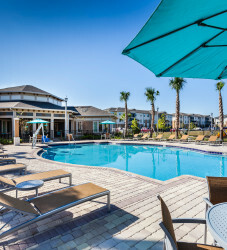 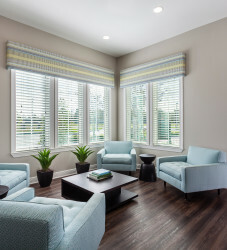 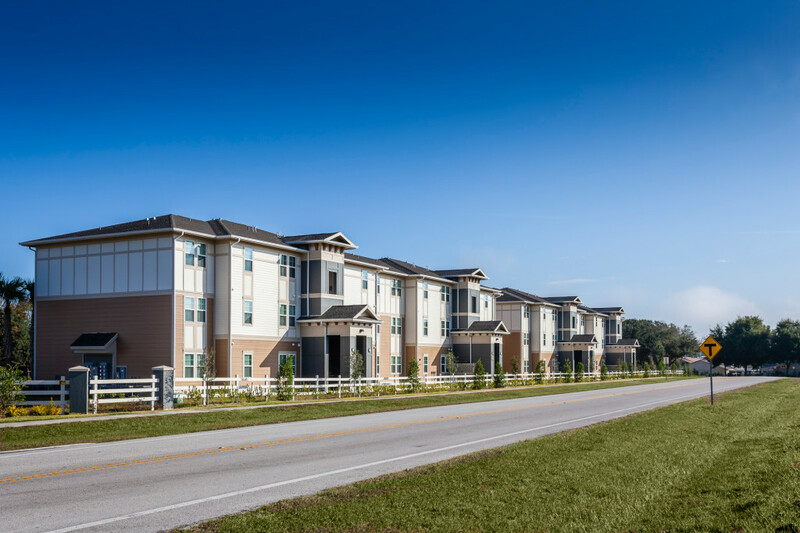 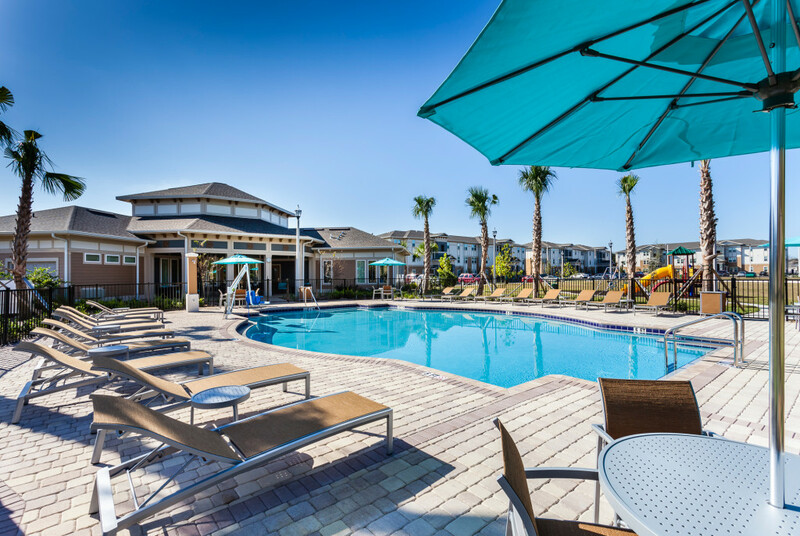 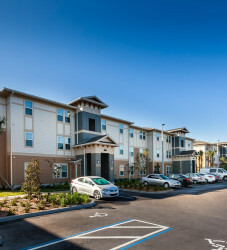 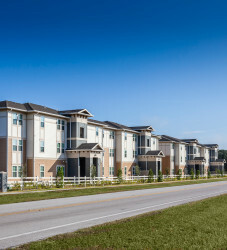 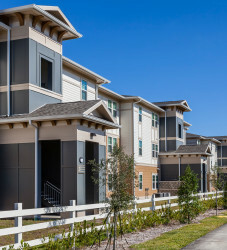 Valencia Grove is a 144-unit affordable multifamily development located in Lake County, FL. 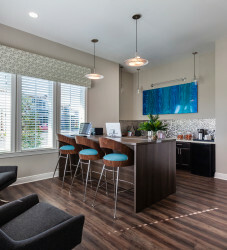 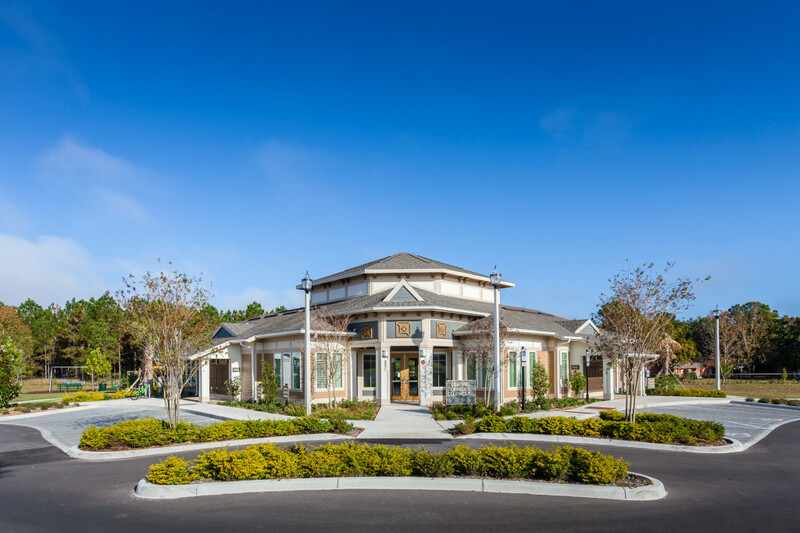 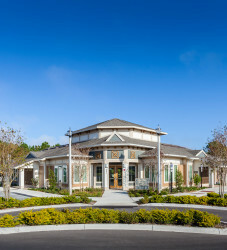 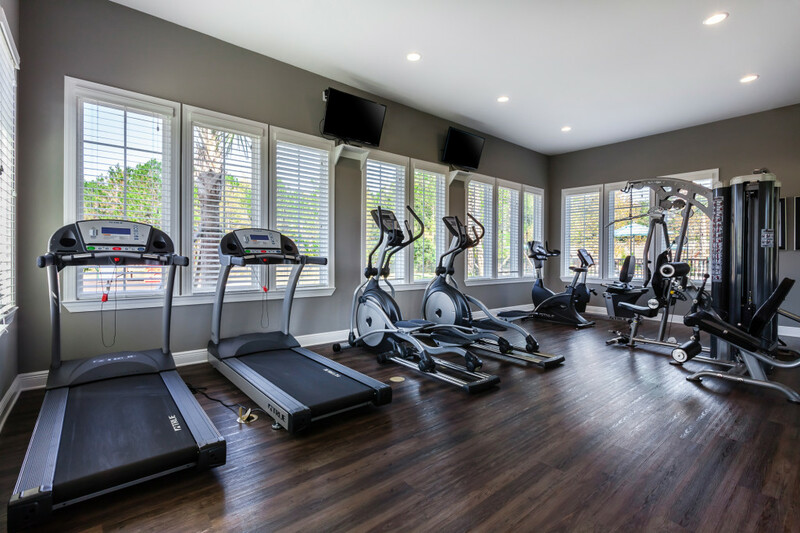 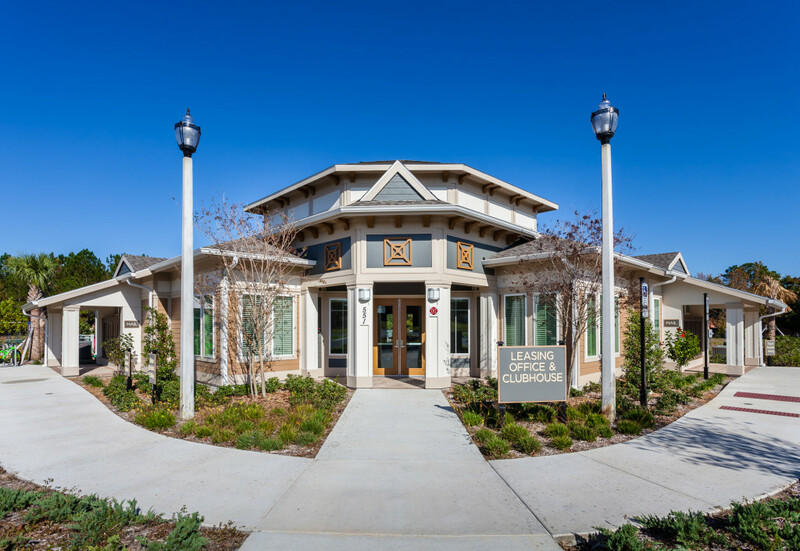 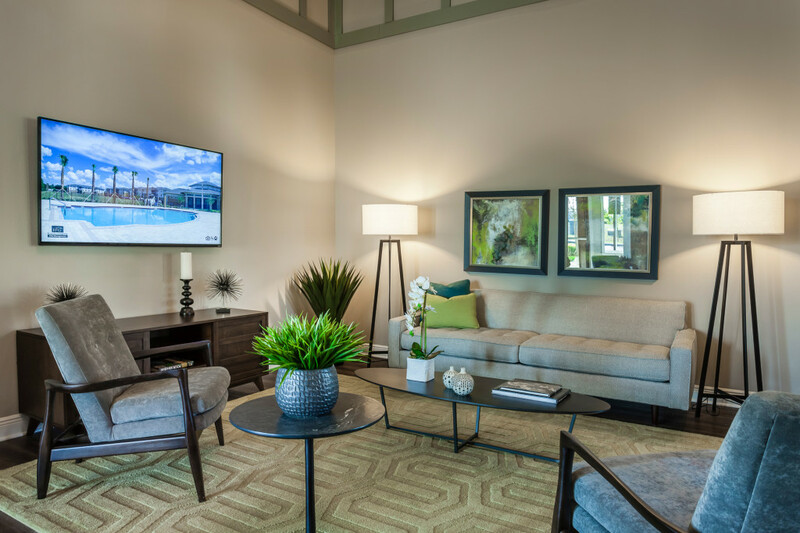 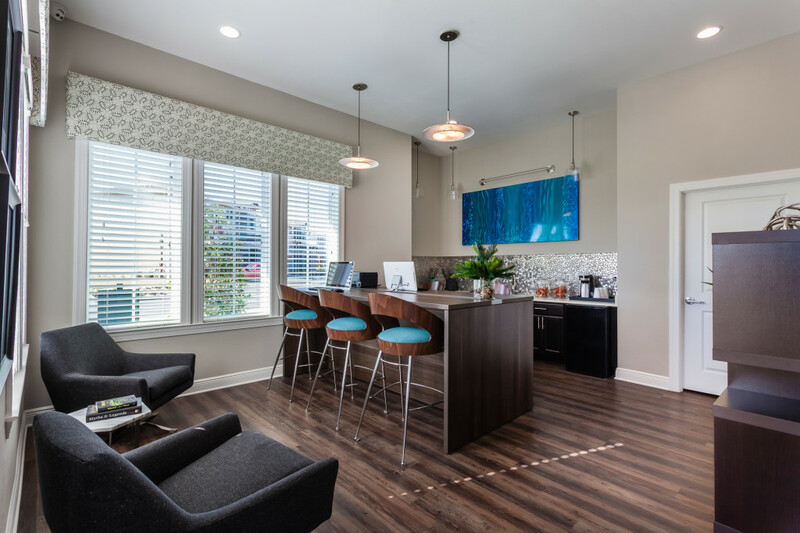 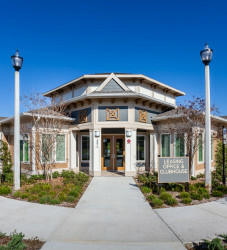 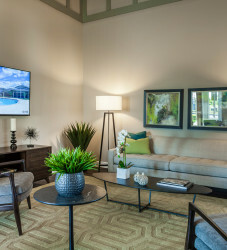 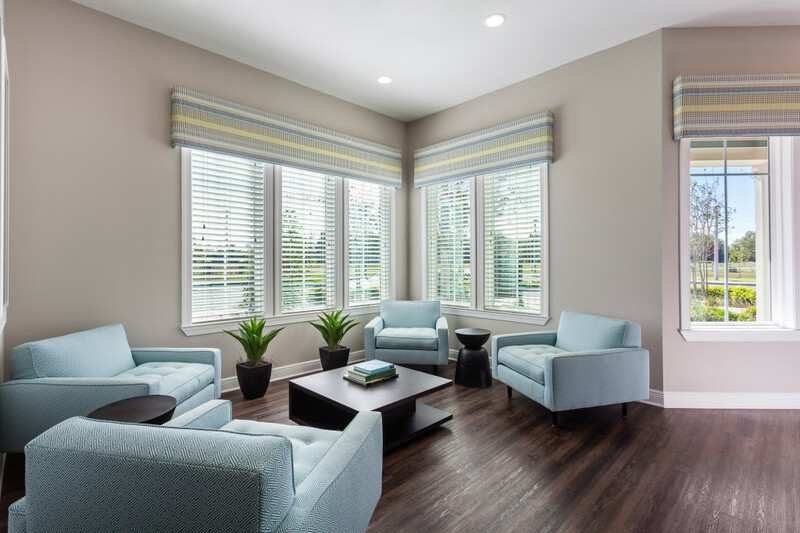 The community features six (6) 3-story garden-style residential buildings, along with a Grand Clubhouse which provides its residents access to a cyber café room, laundry facility, an exercise room and a pool. 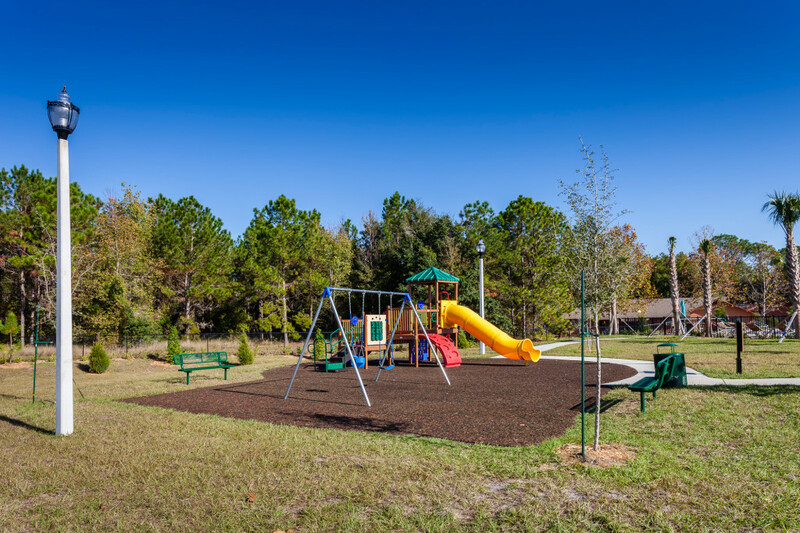 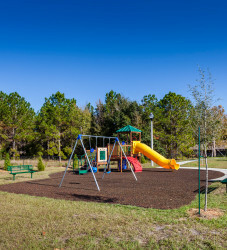 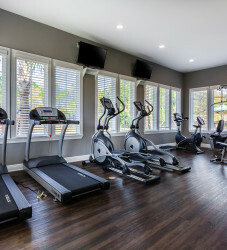 Other onsite amenities include a playground, sand volleyball court, car care center, pet park and sports field.